Ask anyone with their own stand up paddle board and they?ll tell you it can be quite an investment to make, even with the cheaper models. When you spend so much on something you love, you need to do everything you can to care for it to ensure it lasts you for many years, including using the right SUP storage ideas and keeping it clean and maintained. As our most prized possessions, and often some of our most expensive, we want to do everything we can to care for our stand up paddle boards. Here are a few tips you can follow to show your beloved board some love. Never leave your board to dry in the sun or heat, as this can cause delamination in most kinds of boards and do irreversible damage. 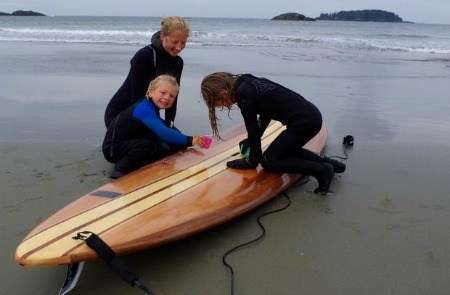 Never put your board away wet or it will get mold and mildew, eventually leading to further damage. If you?ve been boarding in salt water, always wash this off with the hose before drying it and putting it away. After every outing, do a thorough check of the board for signs of dents, dings, and water damage. There are special products available to plug these holes, as leaving them can cause further cracking and damage to the board. Some boards come with maintenance free vents, but for those that don?t, you will need to remember to screw and unscrew these when you?re not in the water. This will help reduce the risk of delamination. If you?re using an inflatable board, there are many more potential dangers lurking than with a solid board. Never place your board down near sharp objects, rocks, or anything else that might puncture the surface even slightly. 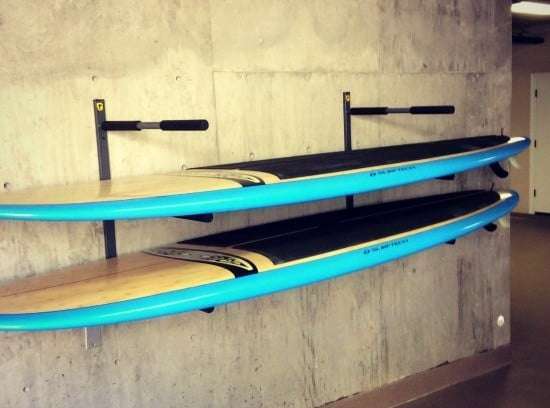 Now that you know how best to care for your stand up paddle board, you can move onto the correct paddle board storage. Using smart storage and care measures will give your board years of life so you won?t need to make another expensive purchase anytime soon. 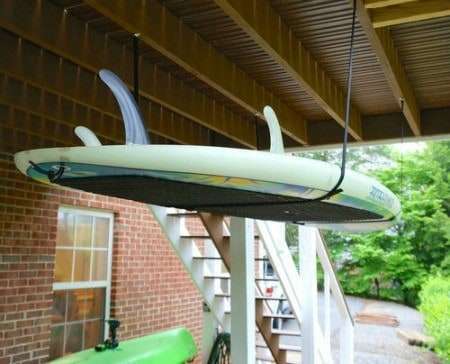 Too many people make the mistake of keeping their paddle board in a SUP storage bag and just leaving it, but these aren?t the ideal way to store your board. Although a carry bag is great for transport, it?s not a permanent option for storage, so the best way is to use specialized SUP garage racks or SUP wall mounts it keep it at home. 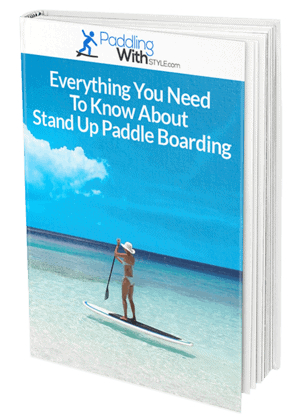 Just by taking a few cautionary steps like putting your board away clean and dry, and storing it on a SUP ceiling rack or another specialized storage device, you?ll guarantee that it?s years before you have to upgrade to a new paddle board again.